tanaka hanako Feb 04 2017 7:15 am Oh he also played Mikazuki Munechika in the Touken Ranbu stage plays :D He does not look 31!!!! He looks so young!! 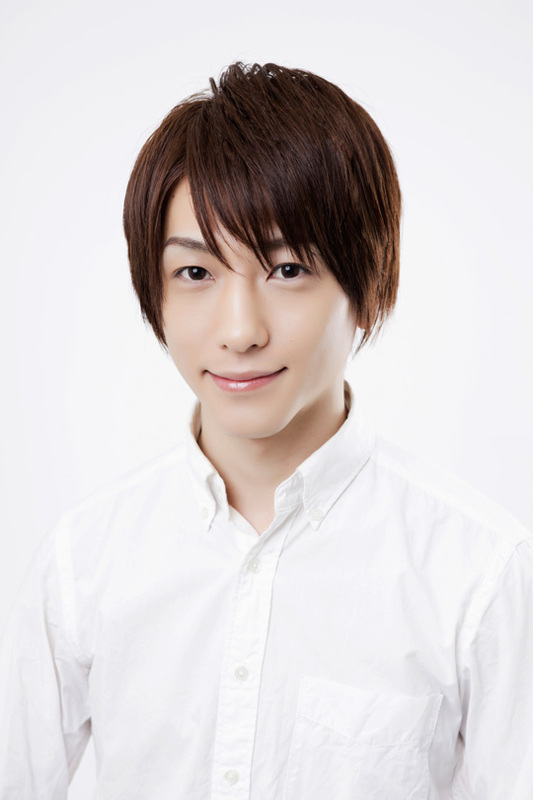 se May 07 2016 2:57 am Is he the one who played Nagumo Kaoru in Hakuouki Musical Okita Souji-hen (and LIVE)? I didn't think he's born in 1985 though. He seems very young. Quiet good as Kaoru though he rarely appeared.